A plan to advertise a horse race on the sails of the Sydney Opera House has prompted a large backlash in Australia. The World Heritage-listed site will show the advert on Tuesday, after an order by the New South Wales premier. Critics say the decision defies Sydney Opera House rules by effectively creating a “billboard” for the racing and gambling industries. But others, including Prime Minister Scott Morrison, have defended it as positive for the economy and tourism. Since Friday, more than 150,000 people have signed an online petition calling for the opera house to be “protected”. The Sydney Opera House, inaugurated in 1973, is recognised by the UN as a “masterpiece of 20th Century architecture”. It was declared a Unesco World Heritage site in 2007. 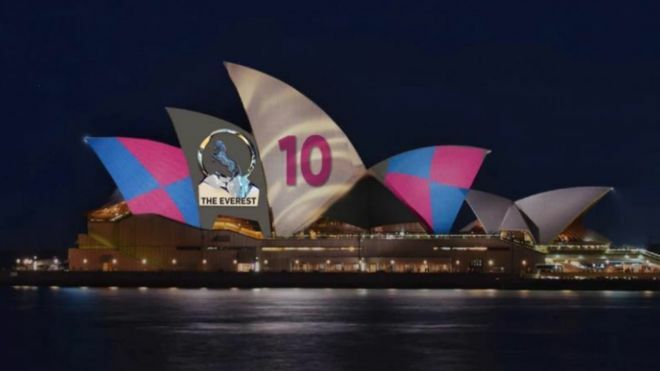 Last week, the Sydney Opera House board rejected the advert for the Everest Cup – arguing it was an “inappropriate” commercialisation. “We have a policy that protects our world heritage status,” chief executive Louise Herron said on radio 2GB on Friday. But state Premier Gladys Berejiklian overturned the decision, approving a revised advert for a 10-minute projection. The amended design retains the word “Everest” and jockey numbers – elements that had been classified by the opera house as commercial logos. Adding to the controversy, Ms Berejiklian’s order came soon after a top-rating radio host, Alan Jones, berated Ms Herron in an interview on 2GB. “If I were Gladys Berejiklian, I would pick up the phone and sack you today,” said Jones, a supporter of the racing event. A Unesco spokesperson told The Guardian it was “looking into” the matter, but would not immediately comment. Thousands of people have signalled on social media that they will attend a “light-based” protest on Tuesday to disrupt the projection. 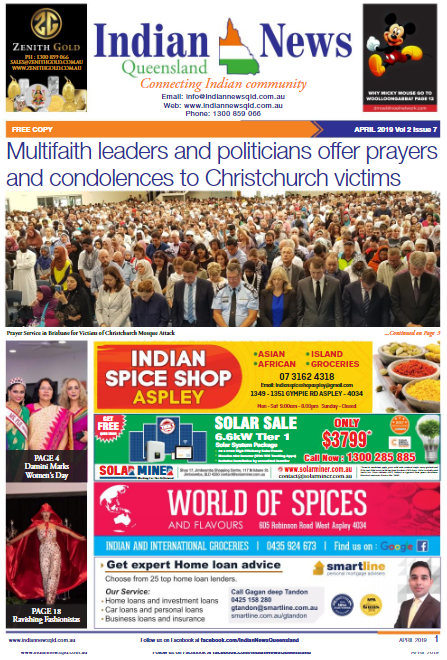 Among prominent critics, Sydney Lord Mayor Clover Moore called the advert “blatant commercialisation… for an industry notorious for damaging gambling and animal cruelty”. However, Ms Berejiklian and Mr Morrison have defended the race’s economic benefits. “This is one of the biggest events of the year… why not put it on the biggest billboard Sydney has?” Mr Morrison said on Sunday. Others accused Jones of bullying Ms Herron, while the Sydney Morning Herald reported that Ms Berejiklian had handed him and the racing industry “a massive public relations and promotional victory”. Has the opera house been lit up before? The building’s sails are often illuminated for art and cultural events – such as for Vivid Sydney, an annual light festival. It also displayed the logo of the national rugby team in 2015, and cricket’s Ashes urn after Australia’s series victory earlier this year.